Another event has come and gone. And it was amazing. Having more of my team there would be better. I really felt this conference was valuable. I learned thrift is a different animal than regular retail … and is actually manufacturing. I had not thought of it in this manner. The most valuable thing I learned was there are a lot of working parts to mission work for thrift stores. These thoughts are just some of the feedback we’ve received. And now dozens of organizations are better equipped to Do Thrift Better. While each event includes similar content, the experience is unique each and every time because of the diversity of the participants. 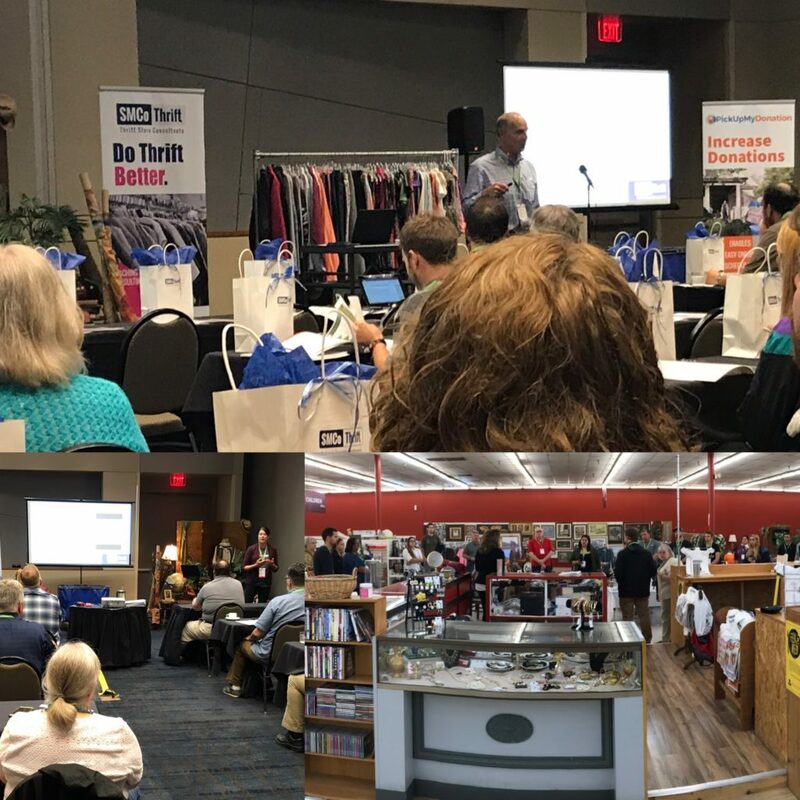 People came from coast to coast and represented organizations with multiple stores, a single location, and those considering the launch of a thrift store. The next event is already on the schedule for April 8-10, 2019. You can register now to save your spot.